Steven Sogo is a rising star in the nascent Burundian music scene and the recent winner of the 2010 PAM Award. 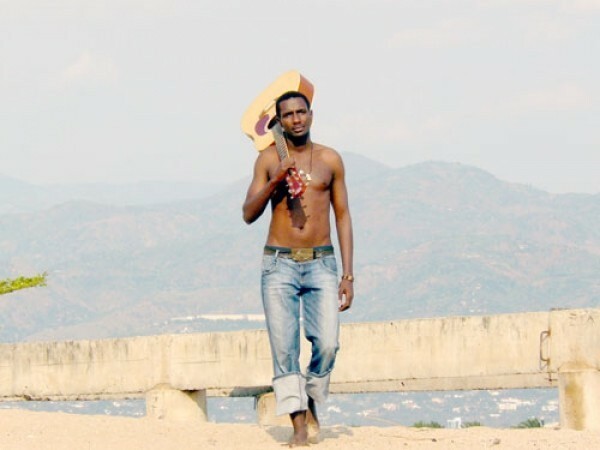 Steven is a young, dynamic musician from Kamenge, a popular area of Burundi´s capital Bujumbura who took up the guitar aged 14 in the middle of the civil war to express his wish to live a normal life. His music is pure, original blues: a cry for life, full of pain and hope at the same time. The desire for peace and hope for new life after the long war years are important subjects in his songs. He sings in Kirundi, Swahili and in French. Steven not only fuses modern instruments with traditional burundian instruments, but also takes also traditional rhythms and tunes and rearranges and modernizes them. STEVEN SOGO was born on the 1st of April 1983, music rapidly became a passion. In 1997 he became an active member at the Kamenge Youth Center where he started to work with different bands before forming his own band "Hope Street" in 2005. Today Steven is considered to be the best bassplayer in Burundi as well as the most original artist of his country. 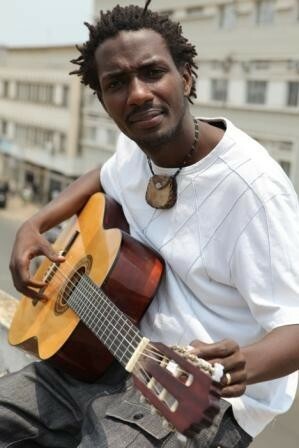 Recently he was selected by the World Bank Institute to be Burundi´s music ambassador. STEVEN SOGO wants to be an example for the new Burundian generation - to make them be proud of their culture instead of neglecting it.